Attorney at Law Juha Ryynänen Ltd. 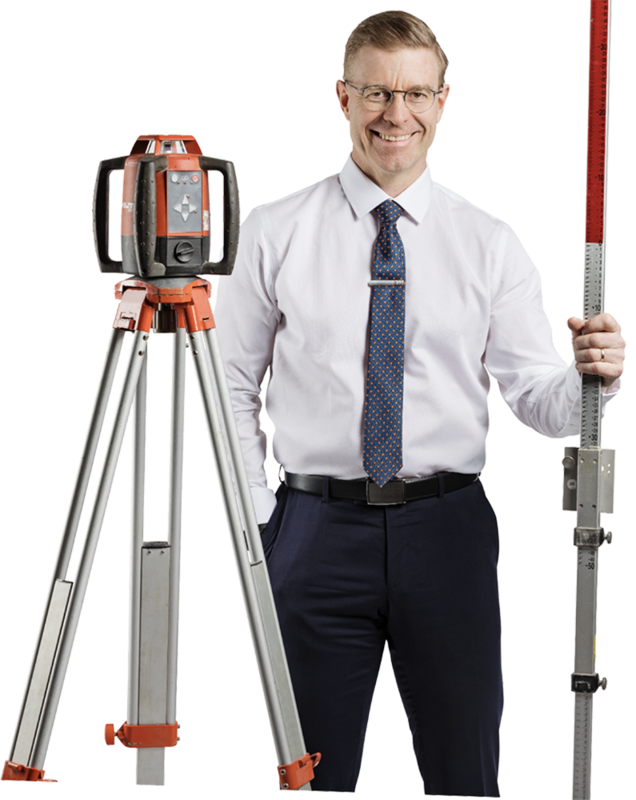 I am specialised in construction law, especially in construction contracts. My services are used by private enterprises and public bodies that appreciate personal and professional service as well as efficiency. 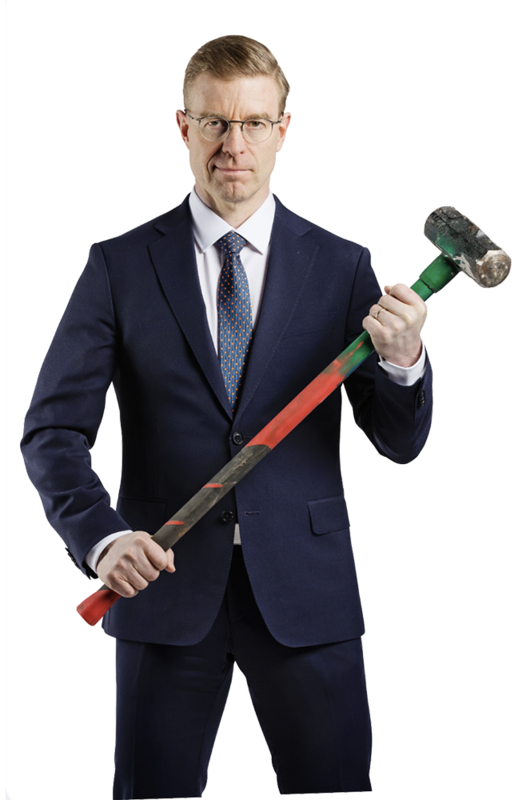 Construction law services in Finland. Representing constructors and employers in disputes pertaining to construction contracts in final settlements of accounts and later in courts of law (litigation and arbitration). Consulting constructors and employers in contract negotiations when making the contract, during the contract and upon termination. Lecturing on contract law and General Conditions for Building Contracts (YSE 1998). Accredited Mediator of the Finnish Bar Association. (Helsinki Court of Appeal 1.2.2018). (Helsinki Court of Appeal 11.10.2016). International Construction Projects in Finland. Construction Law International, March 2017, s. 9–11. [Urakkasopimus – vahingonkorvaus – vastuu takuuajan jälkeen – sopimuksen tulkinta – oikeustapauskommentti KKO 2016:79]. Helsinki Court of Appeal [Projektinjohtopalvelusopimus – sopimuksen tulkinta, oikeustapauskommentti (HO)]. [Urakkasopimuksen muutokset – Sopimusoikeudellinen tutkimus urakkasopimuksen dynaamisuudesta]. Defensor Legis 5/2013 pp. 855-879. [Asianosaisvalmistelu riita-asioissa, Rovaniemen hovioikeuspiirin tuomioistuinten laatuhankkeen työryhmäraportteja VIII] (2007), pp. 123-136. Defensor Legis 6/2000, pp. 887-909. [Asianajotoimeksiannon syntyminen verkkoympäristössä, perinteinen sopimusoikeus ja uudet haasteet]. Defensor Legis 2/2000, pp. 290-313. Controlled Foreign Corporation Laws in Finland and in Germany - A Comparative Study. Publications of the Helsinki School of Economics, B-14. In addition, several expert articles related to law published in several business magazines and newspapers. Attorney-at-Law Advocate Juha Ryynänen Ltd.
Procopé & Hornborg Attorneys-at-Law Ltd. Partner, CEO, member of the board. Thesis Defense on 8 April 2016, at the University of Helsinki, Faculty of Law. The purpose of this study is to answer the following question: How do changes in a construction project affect the contractual relationship between employer and contractor? Traditionally, the contractual balance has been seen as a static equilibrium between reciprocal rights and duties as set forth by the parties at the time their agreement commences. For example, in a sales contract the seller and buyer determine the balance between goods sold and sales price at the time the contracts commences. The traditional view of contractual balance is best suited to a short-term contract, which is agreed under the assumption of perfect information. In contrast to a sales agreement, a construction contract is typically a long-term agreement which is incomplete at its birth. A construction contract is typically subject to changes (changes in works, costs and/or timing) that occur during the construction project after the date the agreement commences. Some of the relevant changes result from unexpected changes in circumstances over which the parties have no control, but some are under their control i.e. variation orders given by the employer. Regardless of its origin, a change may have an impact on works (including impact on the scope, timing and order of the works), contract price and/or contract time. In this study works, price and time are described as the dynamic components of a construction contract. This study proposes a model of contractual balance based on an equilibrium between the dynamic components mentioned above. Changes and the contractual balance are managed through rules of completion. The rules of completion can be divided into primary and secondary rules of completion. The primary rules of completion include those rules agreed to by the parties in the contract, taking into account the limitations of mandatory rules of law and good building practice. The secondary rules of completion apply to situations not covered by the primary rules of completion. This study identifies four secondary rules of completion: the in dubio contra stipulatorem rule, the in dubio minimis rule, the effectlessness rule (fin. vaikutuksettomuusolettama) and the proportionality rule (in Finnish suhteellisuussääntö). The rules of completion and their implementation are discussed in detail, taking into account general terms of contract, especially YSE 1998.